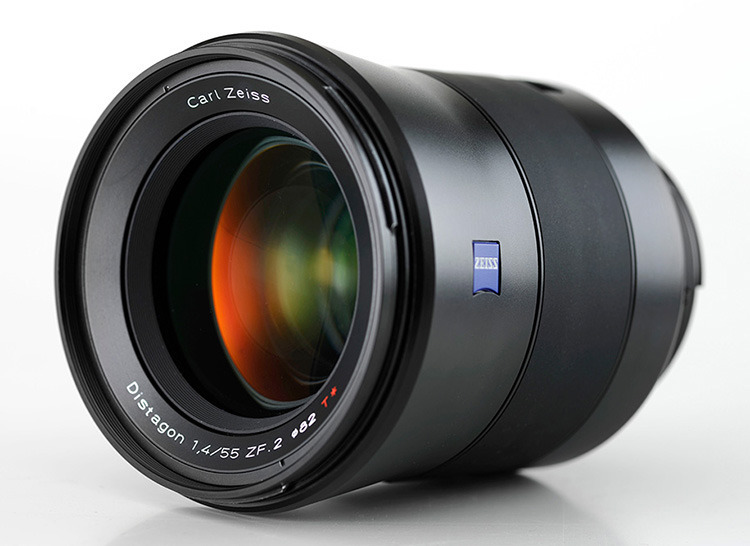 Carl Zeiss, maker of quality lenses, recently announced a couple of new lenses. 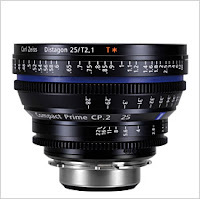 Two new lenses in the cinema lens line-up: the Compact Zoom CZ.2 28-80/T2.9 (remember, cinema lenses usually use T stops instead of F stops) and the Compact Prime CP.2 25/T2.1. Both lenses come with 5 (interchangeable) mounts (PL, EF, F, MFT and E) and will thus fit on a range of cameras including the popular Canon and Nikon DSLRs. 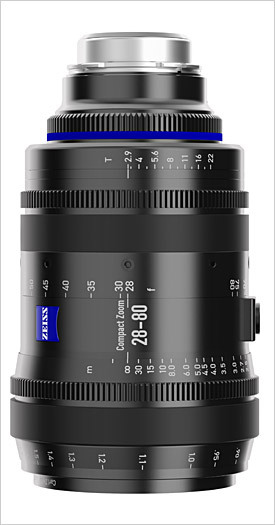 As always Zeiss quality comes with a price: the CZ.2 28-80/T2.9 has a suggested retail price of €14,900/US$19,900 and the CP.2 25/T2.1 of €3,300/US$ 4,500 (all excluding VAT!). The 25mm prime will become available next month but for the 28-80 zoom, you'll have to wait until the second quarter of 2013. 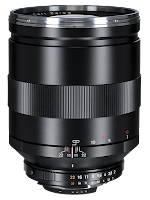 Two new manual focus prime lenses have been announced also. A 55mm f/1.4 and an 135mm f/2. 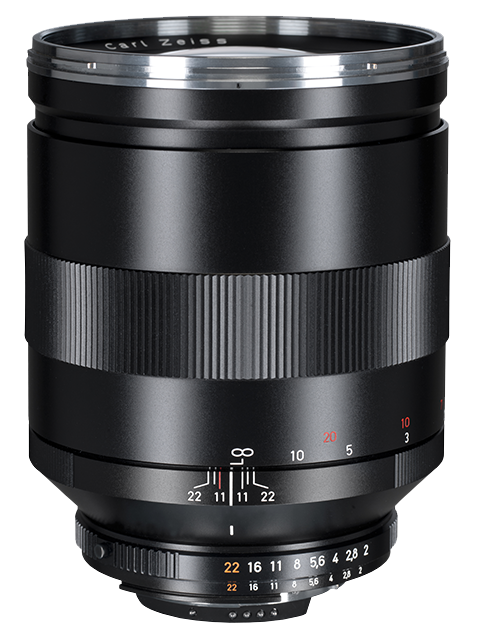 The Distagon T* 55mm f/1.4 is to ship in the second half of 2013 (! ), the Apo Sonnar T* 2/135 on the other hand should be available in December this year already with a suggested retail price of €1600/$2000. Both lenses will be available with a Canon (ZE) or a Nikon (ZF.2) mount. Where can I buy these lenses?